Few countries are as ideally suited to romance as Ireland, what with its vast stretches of beautiful, deserted countryside. 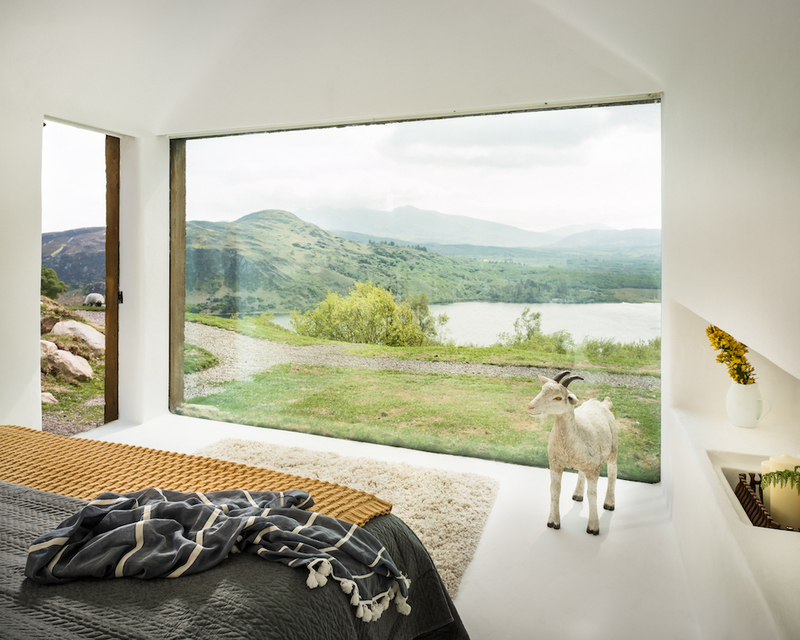 Sure, there’s a chance of bad weather, but there is nothing cosier than settling in under a blanket and listening to the rain fall, especially if you’ve found shelter in one of these awesome rural hideaways. 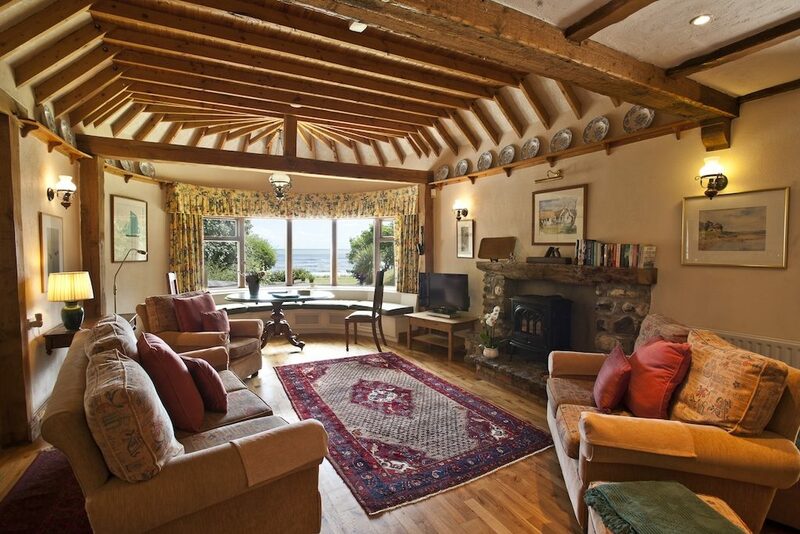 You’ll want to stay lost at Lost Cottage, an idyllic lakeside refuge on County Kerry’s stunning Iveragh Peninsula. It’s your quintessential Irish cottage from the outside – red tin roof and all. 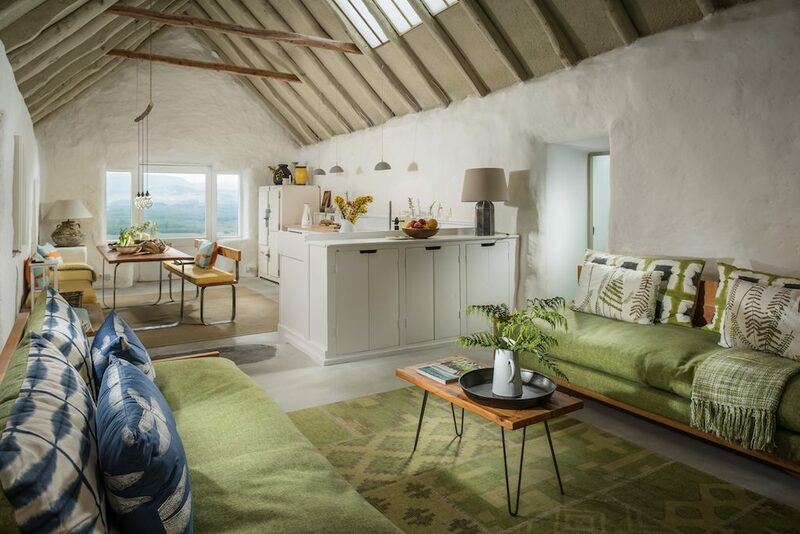 But inside, the charming bungalow has been given a lavishly luxurious makeover, complete with sunken bath, log fire, underfloor heating, furnishings made of local Douglas fir, and glorious views of the surrounding countryside. 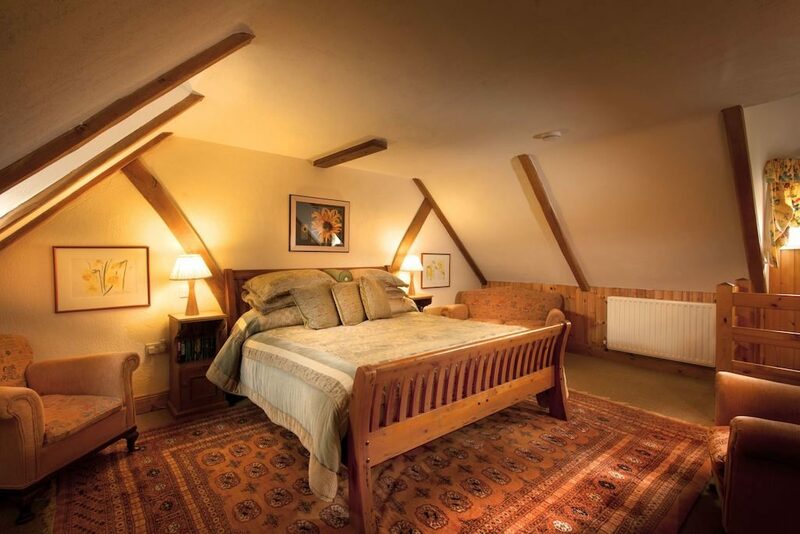 You can even see Caragh Lake without ever having to leave the king-sized bed. 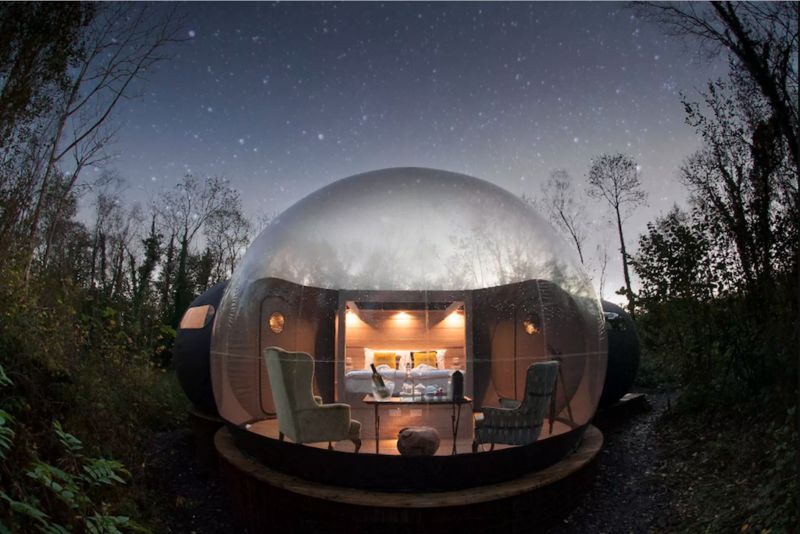 Close to the shores of County Fermanagh’s Lough Erne, Finn Lough Resort boasts several appealing accommodation options, but by far the most unique is their forest domes. With 180-degree transparent walls, these bubble-like rooms allow you and your better half to sleep under the stars without having to sacrifice any of your home comforts. 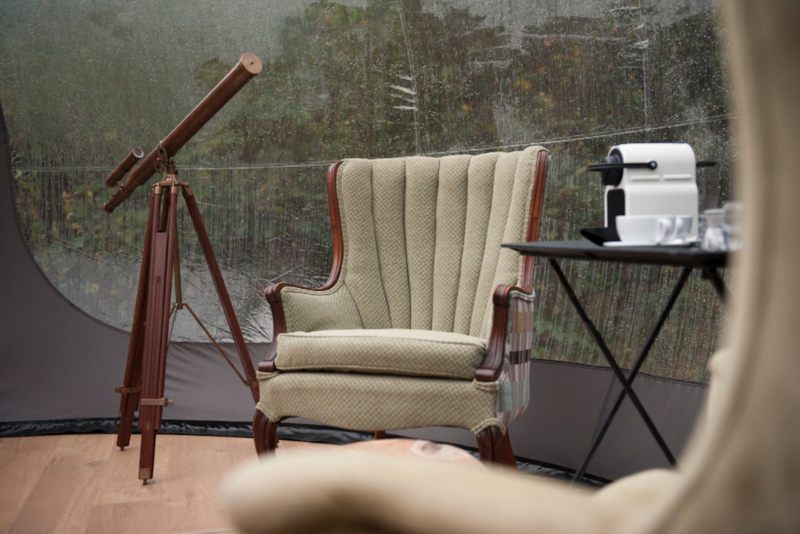 Each dome comes with bespoke four-poster beds, comfy armchairs, Nespresso coffee machines, telescopes for admiring the constellations and includes breakfast. 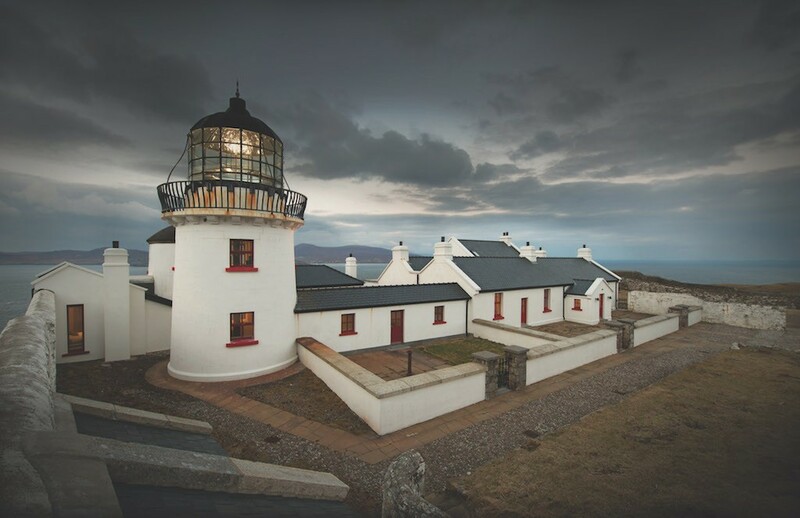 This retired island lighthouse, first established in 1806, is now a restful escapist retreat. Though compact, the old tower has everything a happy couple could need. Atop a winding wrought iron staircase, the original light tower is now an understated bedroom, with views out over County Mayo’s Clew Bay. 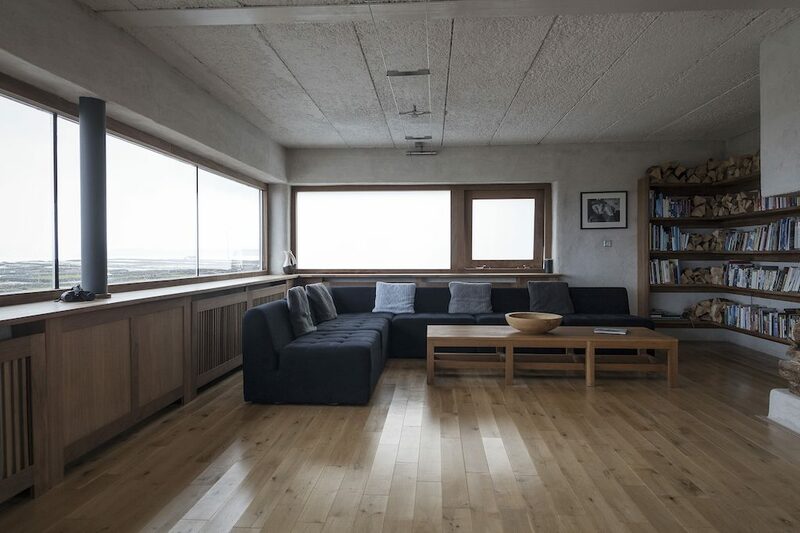 At ground level is an inviting sitting room with flagstone floors and an open fireplace. If you’re looking for even more R&R, one of the other suites available for rent here comes with a sauna and its own private patio. 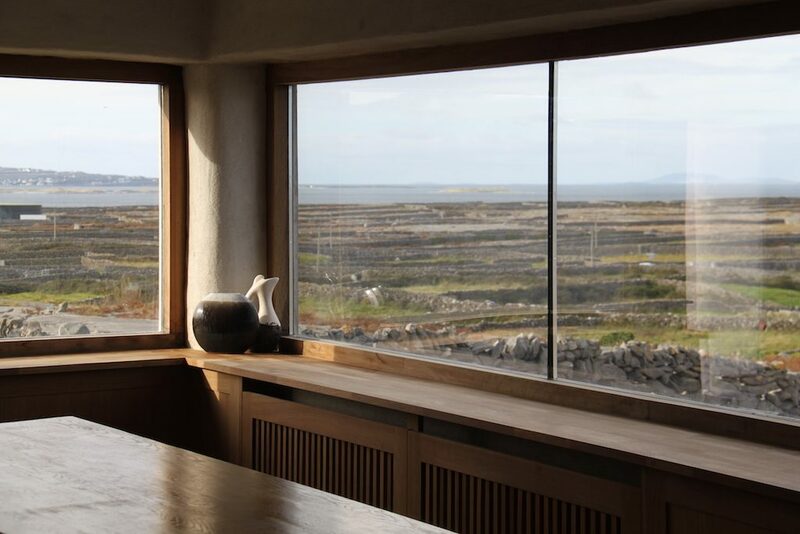 Worth noting is the fact that you won’t be able to keep entirely to yourselves on Clare Island, as meals take place with other guests in the dining room of the old light keeper’s residence. 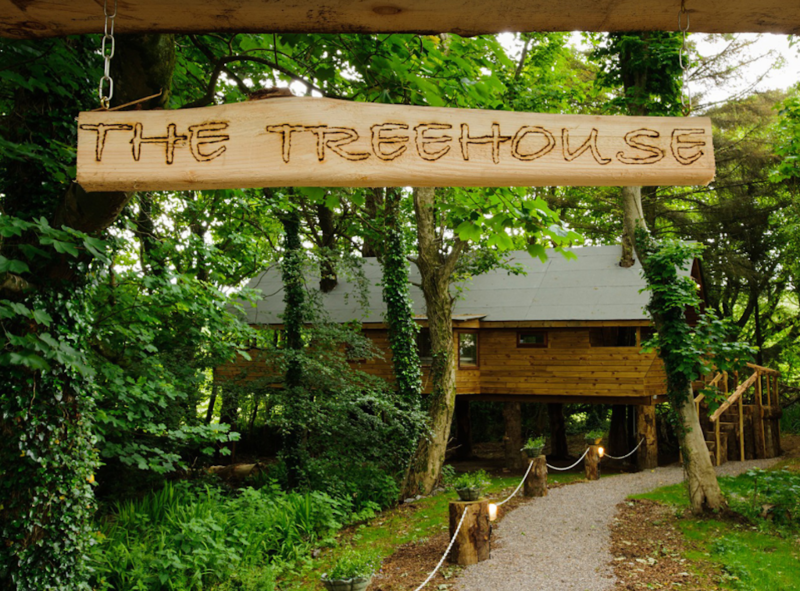 Made entirely from sustainable materials, Treehouse One at Grove House sits in a secluded wooded area in West Cork. 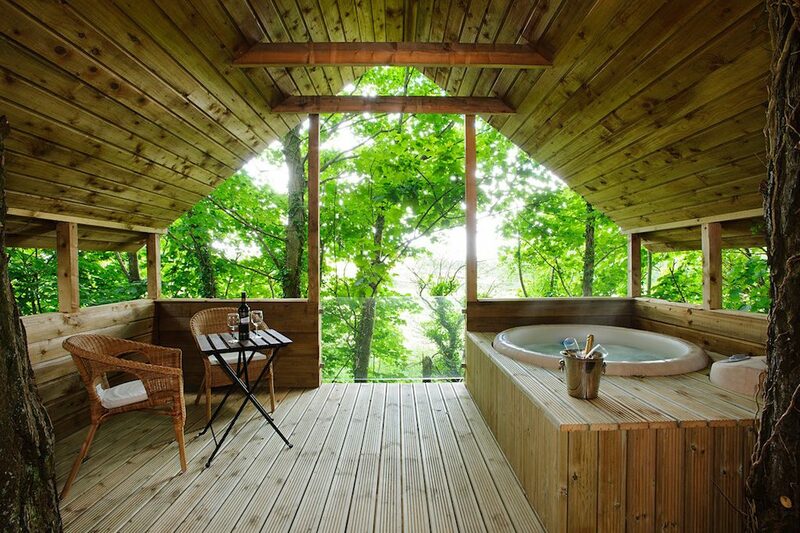 The raised wooden dwelling comes with its own private two-person Canadian hot tub on an outdoor deck surrounded by tree trunks and branches. 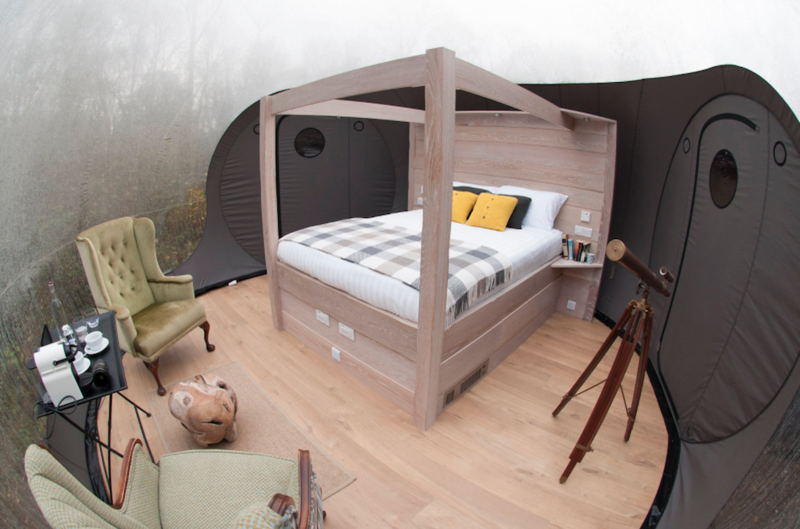 It also has an indoor roll-top bath, kitchen and dining area for preparing romantic candle-lit meals, and all the mod cons you would expect – there’s even an iPod dock so that you and your loved one can play your favourite songs while sipping champagne in the hot tub. 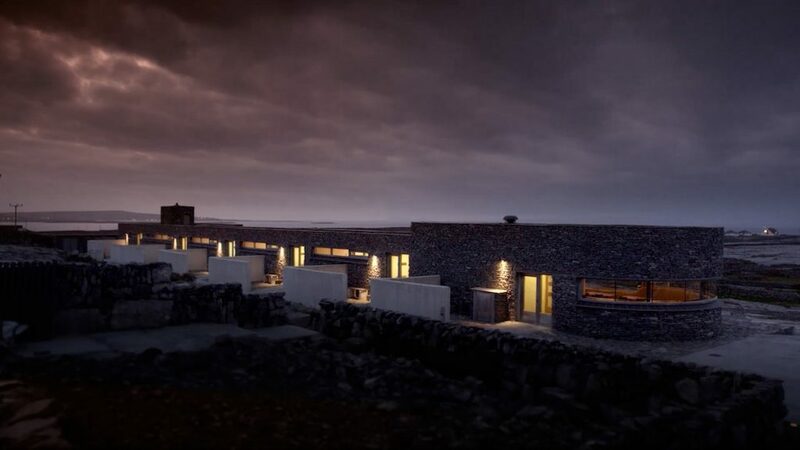 The least populated of Galway Bay’s three Aran Islands, Inis Meáin is the ultimate getaway location. 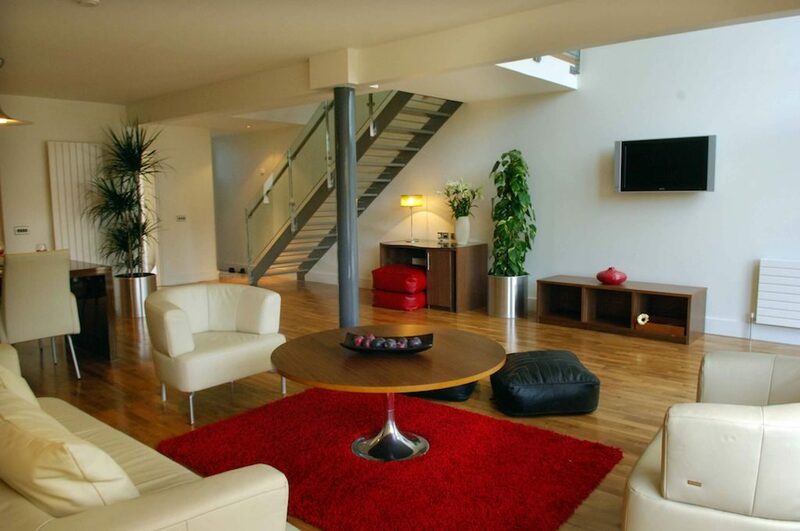 All five of the suites here were designed specifically to make the most of their unique environment and to allow guests to enjoy maximum privacy. The Connemara Suite is the largest and most luxurious of all, with a vast window through which residents can take in unparalleled views while eating a delivered breakfast. After a day of walking around the island, eat at the celebrated restaurant before slipping into a super-king-sized iroko bed. The Turkey House is in a superb countryside location at June Blake’s Wicklow garden, renowned as one of the finest gardens in all of Ireland. 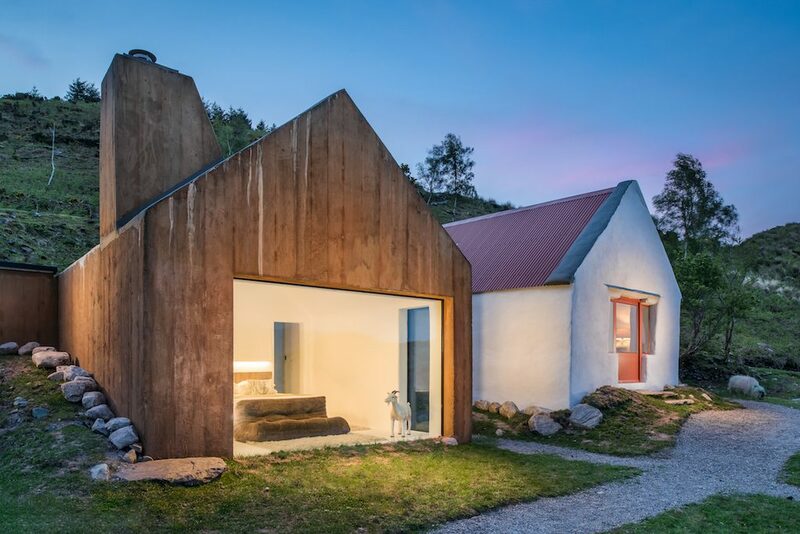 The house is one of two 19th-century farm buildings recently given a sympathetic architectural overhaul, with the sister property next door – The Cow House – winning the Best House title at the 2014 Royal Institute of the Architects of Ireland Awards. 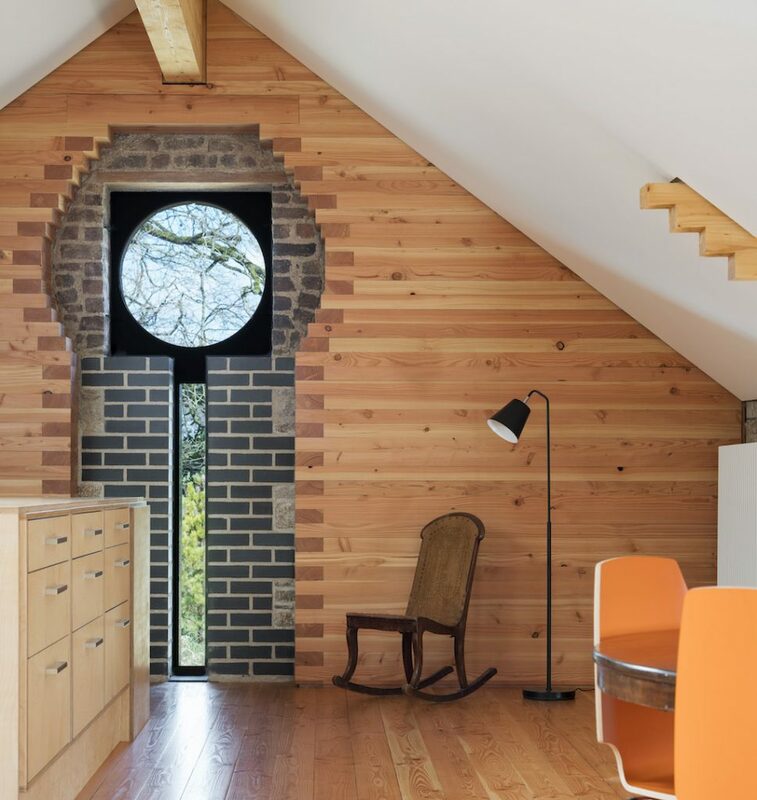 The newer Turkey House, only completed last year, is a design lover’s dream, with polished cast concrete floors, a freestanding bath in the bedroom, wood burning stove and a circular gable window. 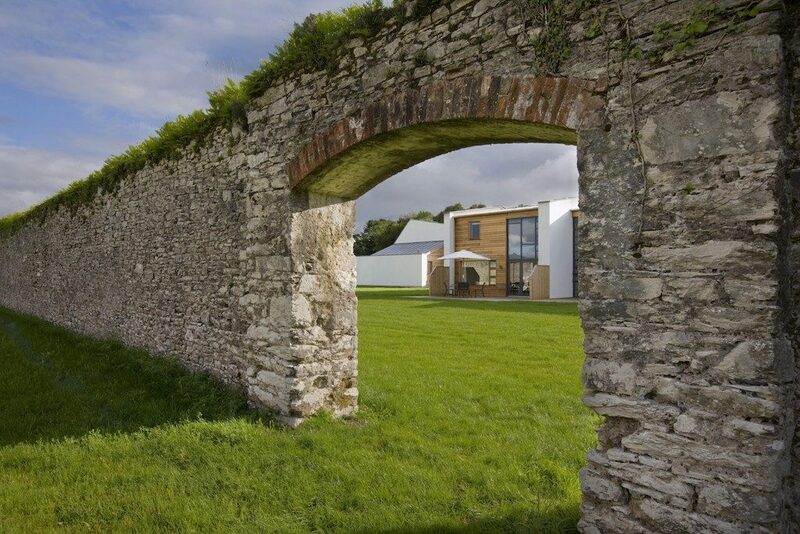 Surrounded by June Blake’s blissful three-acre rural garden and flower meadows, with Blessington Lakes and the Wicklow Mountains National Park at your doorstep, this is a sylvan sanctuary that you and your loved one will never forget. 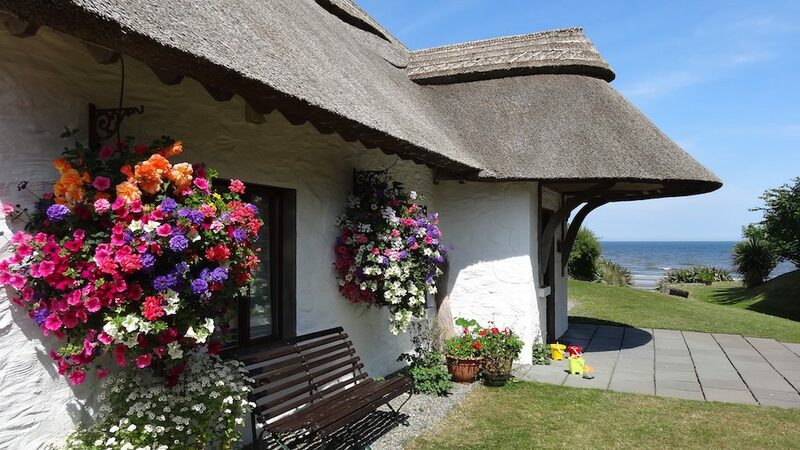 Thatcher’s Rest Cottage is the flagship property of a group of six luxury thatched cottages close to Meath’s Bettystown village. This 300-year-old beach-side lodge was named Best Holiday Beach Home in Europe 2016, and it’s not difficult to see why – what with its winning ocean views, welcoming décor and private beach access. 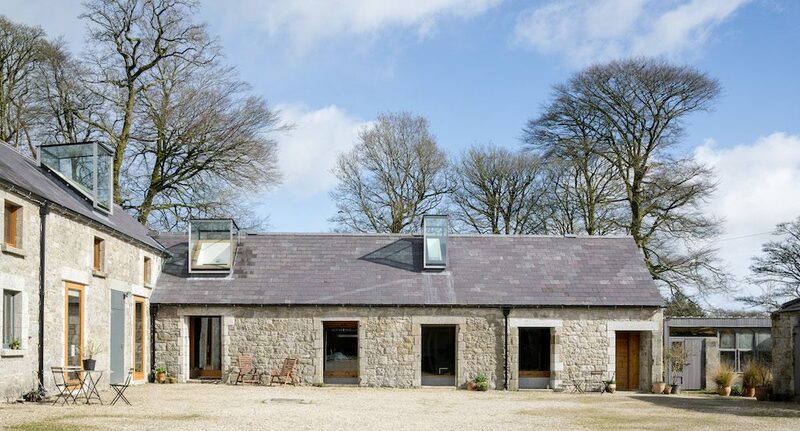 Though it can sleep up to six, the owners offer a low occupancy rate for two in their larger cottages, so the spacious, award-winning Thatcher’s Rest is worth considering just for the two of you for a particularly special occasion, such as a big anniversary. 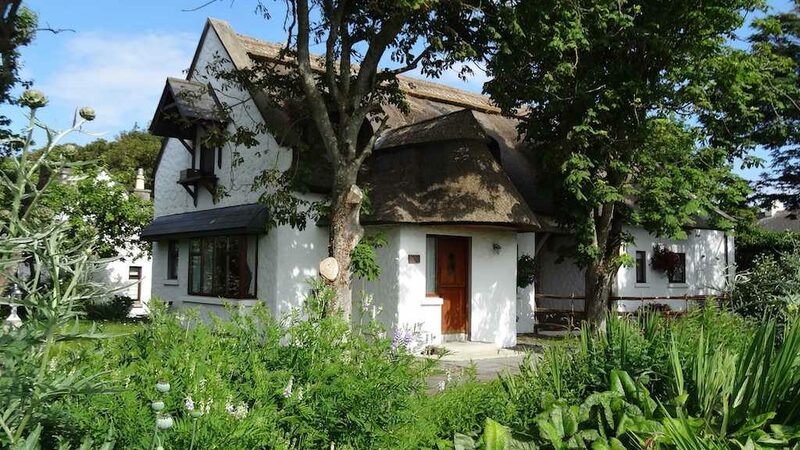 Like its sister property above, Garden Cottage near Bettystown is overflowing with charm – thanks to its oak beams and a feature fireplace – but its best-loved feature is given away in the name. A beautiful, sheltered garden, where lovebirds can while away the days with romantic picnics or spend the evenings watching the sunset, surround the cottage. The local area has much to recommend it, with Bettystown’s sandy beach just a stroll away and the Brú na Bóinne UNESCO World Heritage Site – home of Newgrange – within a half hour’s drive. Boyne Valley was also named Ireland’s Foodie Destination of the Year 2016 by the Restaurant Association of Ireland. 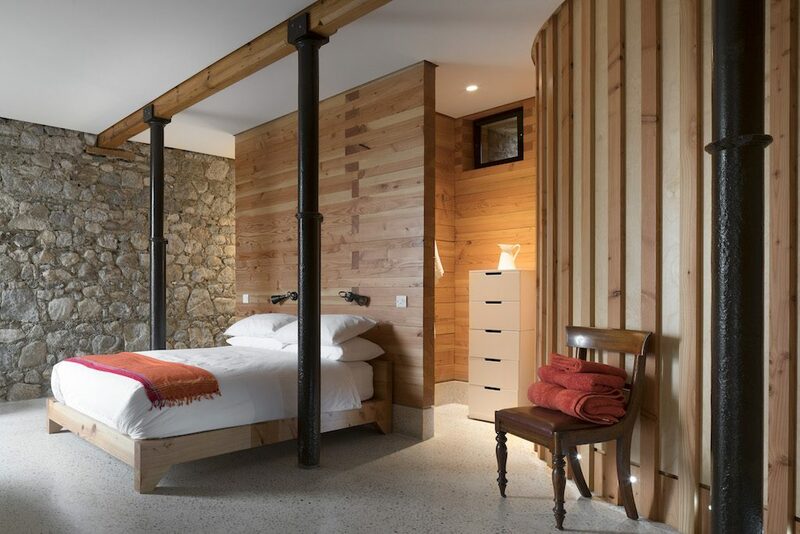 The Guardian named the family-run Ard Nahoo eco-retreat as one of the top 10 retreats worldwide. 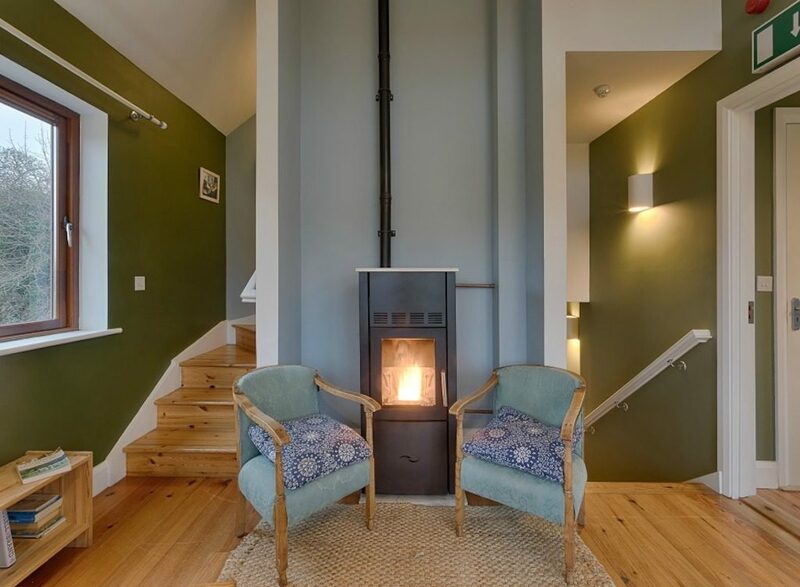 This peaceful site in County Leitrim is home to a range of adorable wooden eco-cabins available for rent, such as the Hawthorn, which overlooks the pond and has its own pellet stove. 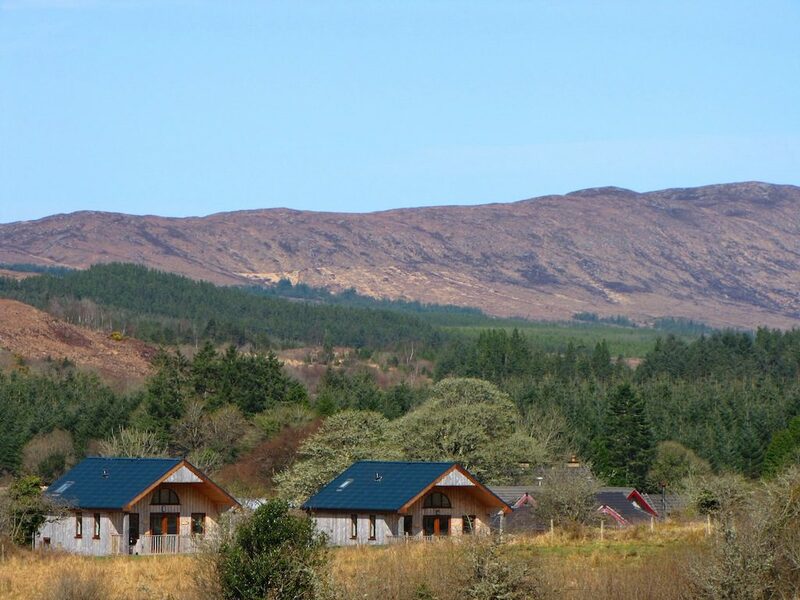 As well as enjoying the tranquillity, guests here can book in for holistic therapies such as a massage or partake in an Uisce Hour – private use of their outdoor sauna and hot tub. As part of the ‘Ultimate Escape’ package, couples can also opt to have an organic supper delivered directly to their door. 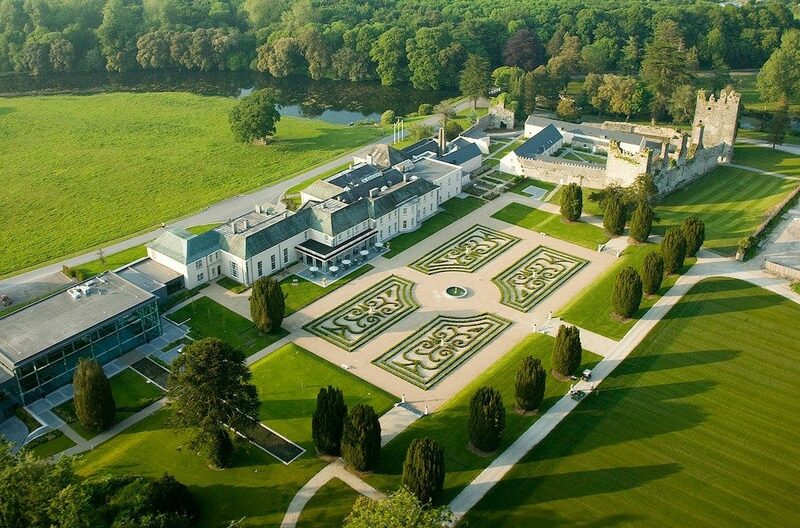 Old and new blend seamlessly at the five-star Castlemartyr Resort in Cork, where a sleek hotel sits inside a 17th-century Manor House, which, in turn, was constructed alongside a 13th-century castle built by the Knights Templar. 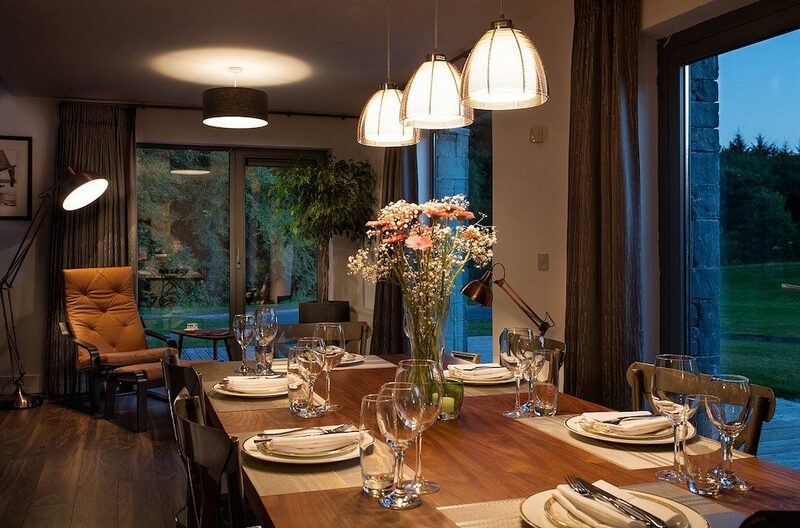 In contrast, the self-catering Walled Garden Lodges – found tucked away in the grounds of the former orchards – are ultra-modern, finished with polished wood floors, minimal furniture and large windows to let in plenty of light. They’re the perfect base from which to explore the hotel’s sprawling 220-acre estate. 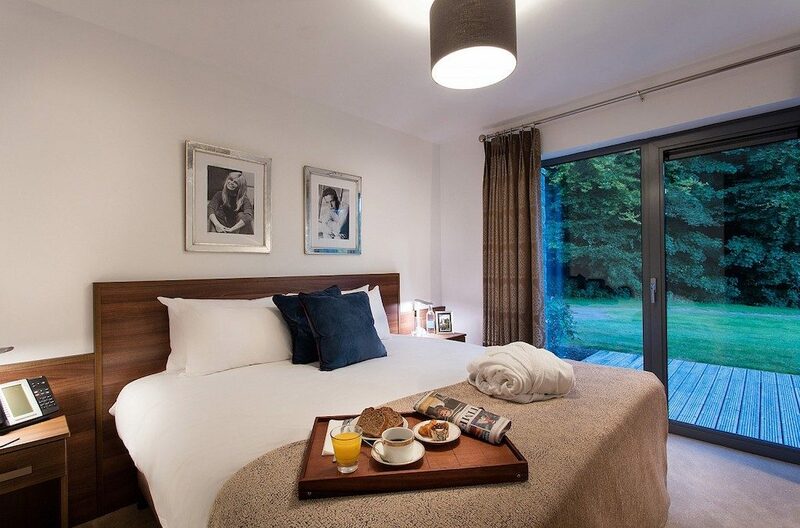 If the Walled Garden Lodges don’t suit your tastes, Castlemartyr Resort recently expanded its self-catering options by adding nine beautifully furnished gate lodges near the hotel entrance. These enjoy a woodland setting at the edge of the estate, and each one has an outdoor terrace to allow guests to take in the landscape. Two of the lodges also come with small sun balconies, perfect for a lazy breakfast.